Coffee is, in its very nature, an international beverage, the product of a global community of producers, exporters, importers, roasters and coffee-loving consumers. Coffee is a continual, ongoing collaboration that brings together tens of thousands of individuals at international events, and that generates millions upon millions of emails, phone calls and face-to-face meetings among people of wildly varying cultures and outlooks who nevertheless unite around the business and the pleasure of coffee. Cooperation and cultural understanding is at the core of specialty coffee. It is knit into every act, every sip, every shimmer of enjoyment that coffee gives us. Coffee is the beverage of travelers, of wanderers, of people alive to both the differences and sameness of others in the world. 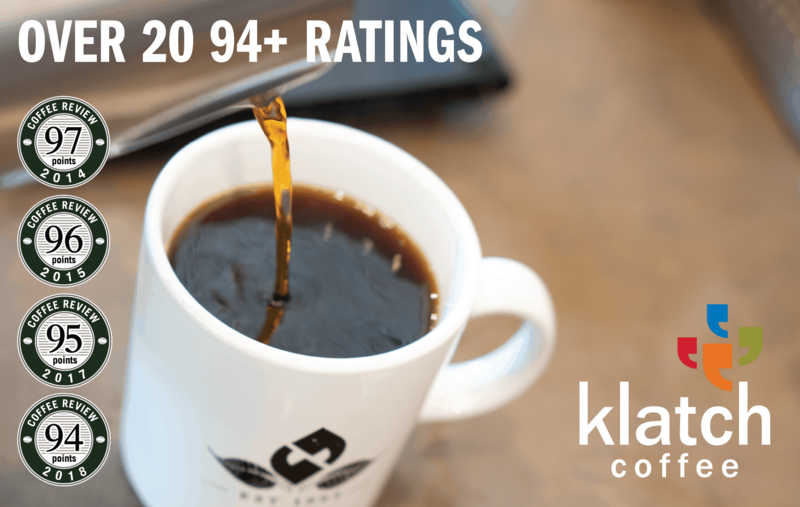 It is a focus and a catalyst for understanding, and for many of us, a vehicle for finding a place in the global economic order for the marginalized and dispossessed as respected producers of fine coffee, something that already has had success in Rwanda, Nicaragua, Congo, and in many other places in the world. 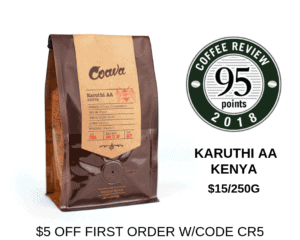 Thus it is no surprise that the recent White House executive order on immigration seems to strike, not only at certain American democratic traditions until recently upheld by presidents of both parties, but at the essence of the traditions of mutual respect and international collaboration that comprise the foundation of specialty coffee. One simple, dramatic example: Yemen is among the seven predominantly Muslim countries whose citizens the recent executive order attempts to bar from entering the United States for the next 90 days. As coffee aficionados know, we probably would not even have coffee were it not for Yemen. Although Coffea arabica originated in Ethiopia, Yemen introduced coffee as a roasted and brewed beverage to the world, and dominated its early history. Every bean brewed in the world was shipped through the Yemeni port of Al Makha (or Mokka) from around 1500 to 1740. And Yemeni coffee has always been produced by small-holding, independent village farmers, never by slave labor, as happened in Brazil in the first half of the nineteenth century, or by colonial exploitation of native populations, as happened earlier in Java and in many other places in the world. Ruins of the ancient port of Al Makha or Mokka, Yemen. Courtesy of Kenneth Davids. Yemeni coffee is a living treasure, still created almost exactly as it was 500 years ago, dried in the sun and hulled by millstone and produced from ancient local tree varieties, most of them still undocumented. And recently, the contemporary world of coffee innovation has quietly come to Yemen through collaborations between Yemeni and international coffee people, bringing the technical sophistication of the latest specialty practices to Yemeni coffee while continuing to respect its long, deep tradition. You can find reviews posted this week of two exceptional, original coffees that are the product of this meeting of ancient tradition and contemporary innovation: the amazing (if expensive) ­Port of ­Mokha Hayma Microlot roasted by Dragonfly Coffee, and the impressive Yemen Asrar Haraz from Victrola Coffee. The very high rating for the Mokha Hayma is no political gift, by the way. Both of these coffees are superb in a characteristically fragrant, complex Yemeni style. Meanwhile, as a few coffee exporters try to scratch out a little foreign exchange for a beautiful if desperately poor country devastated by a civil war encouraged by outside forces that have little to do with the dignified villagers who produce the coffees, the U.S. largely ignores the country’s plight, which grows worse every week. UNICEF reports that 1.5 million Yemeni children are currently malnourished, 370,000 of them severely. I am told that no Yemeni person has ever committed an act of terrorism in the U.S. On the other hand, as has been widely pointed out, Saudi Arabia, which sent us several of the conspirators responsible for 9/11, is not on the list of seven countries affected by the executive order. Presumably, this exception is because we need Saudi oil. But me, I could use more superb Yemeni coffee. And a lot more generosity from my country’s scapegoating, grandstanding xenophobic leaders.